Do Women Cause More Family Drama Than Men? Hmmm. It does seem that way. 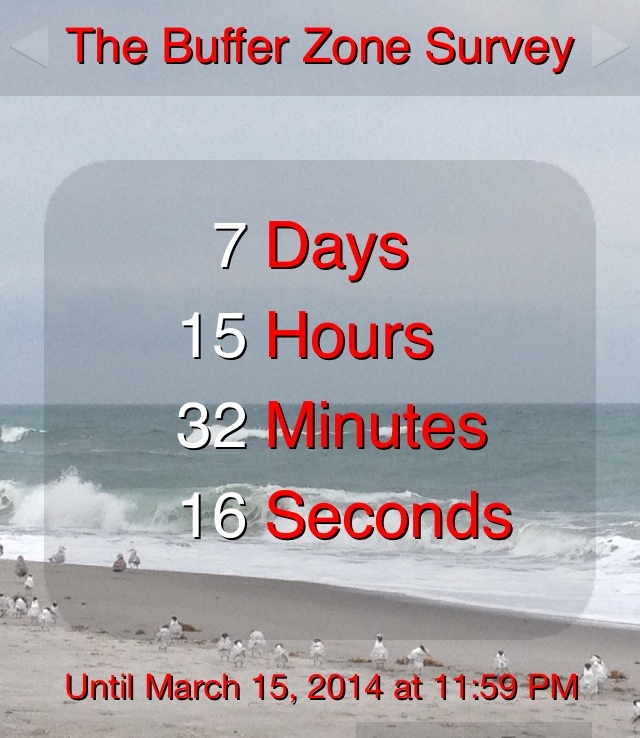 By no means is this a scientific study, but The Buffer Zone Dysfunctional Family Survey entries are all about women. Do mean girls just grow up to mean girl relatives? The responses have been quite wonderful, providing a hearty chuckle, and a feeling of kinship, although I don’t really want to be your kin because I have my own crazy relative, thank you. Is a woman or man causing all the crazy drama in your family, or do you have a couple of dysfunctional family members? Here is your chance to explain, excuse, rat out, or vent about that person. The question below (#6.) is the one we are all waiting to read, so you can send in the answer to only that question, along with a link to your blog, etc. if you wish, or answer all the questions in our survey http://wp.me/p3lORd-42 by e-mailing responses to thebufferzonesurvey@yahoo.com. This entry was posted in Uncategorized and tagged #blog, #book, #community, #contest, #crazy, #dysfunctional, #family, #gossip, #humor, #humour, #lifestyle, #man, #mean, #meangirls, #relationships, #relative, #survey, #woman, #writing, Drama by thebufferzoneday. Bookmark the permalink. It does appear as if every family has a “crazy” or mean spirited relative and in my family line, it is a woman. So sad as “she” should know better than to cause the drama and situations she has caused. After all, aren’t we supposed to be a “family” and aren’t women supposed to support their “sisters” and one another? Yes, we are. And we should be happy for whatever success, in whatever area (business, family, life, weight, etc. ), others, especially family, achieve.